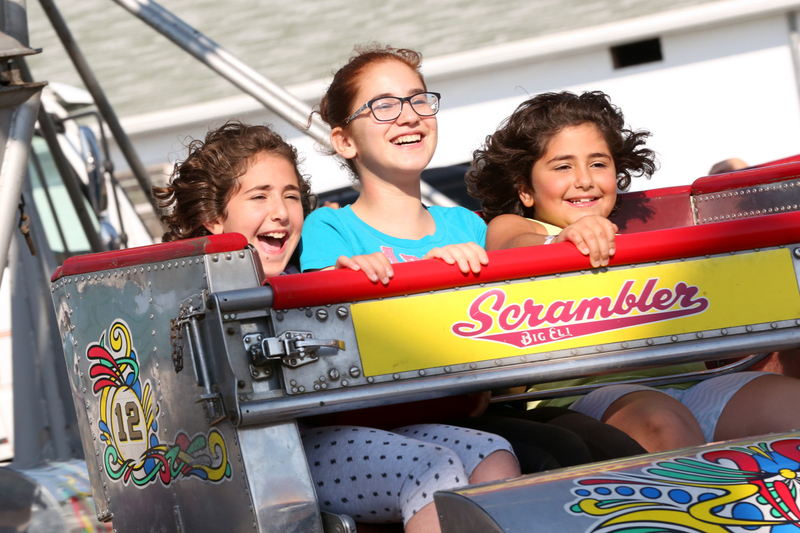 Awaken the child inside with a spin on the Tilt-A-Whirl, the thrill of the Zipper or any of the other entertaining rides at the Midway including the Scooter (bumper cars), Scrambler, Jungle Run, Orient Express, Gondola Wheel, Jalopy Junction (New), Vertigo (New), Slide, Freak Out, Berry Go Rnd, Bumble Bee Bop, Carousel and Roundup. 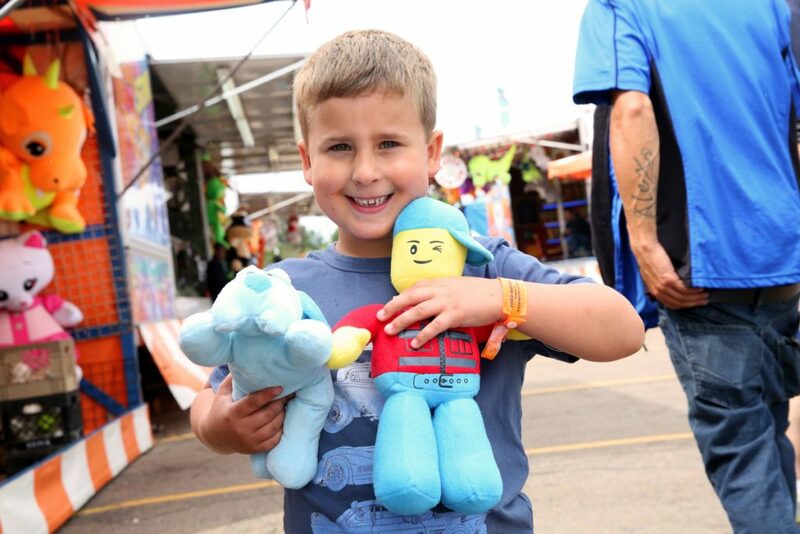 If rides aren’t your style, try your hand at the games, to take home a prized possession from your trip to Old Home Week. 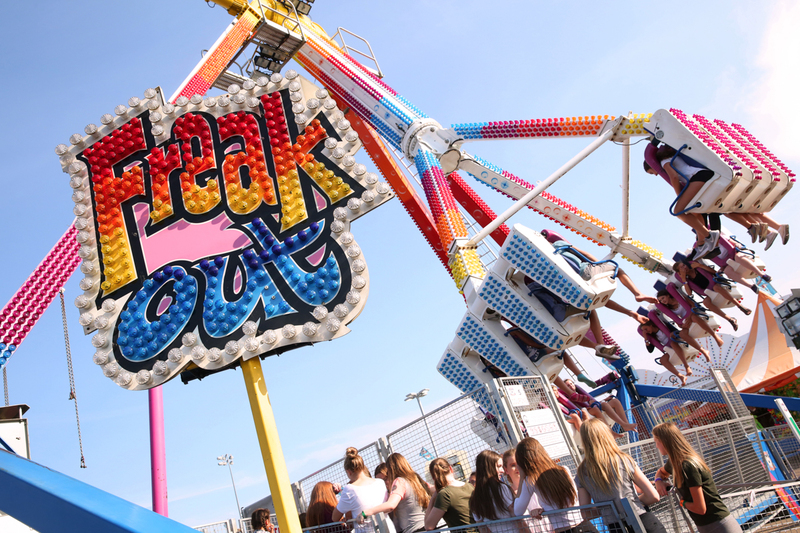 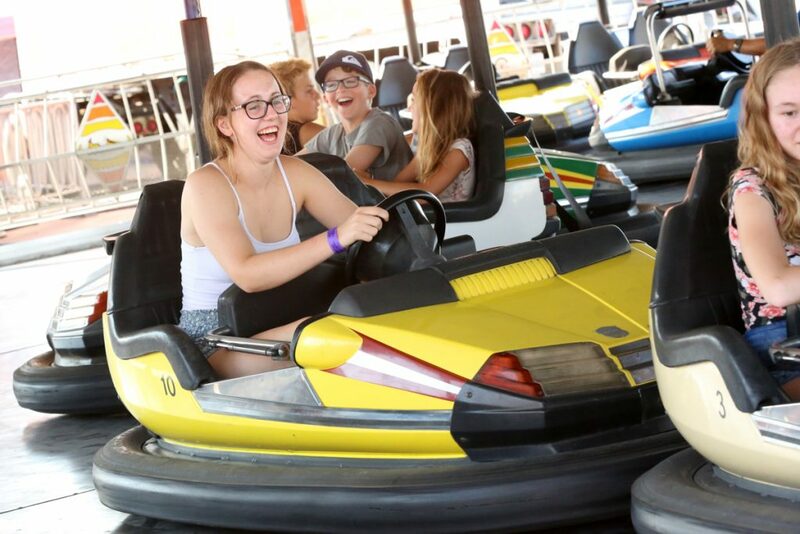 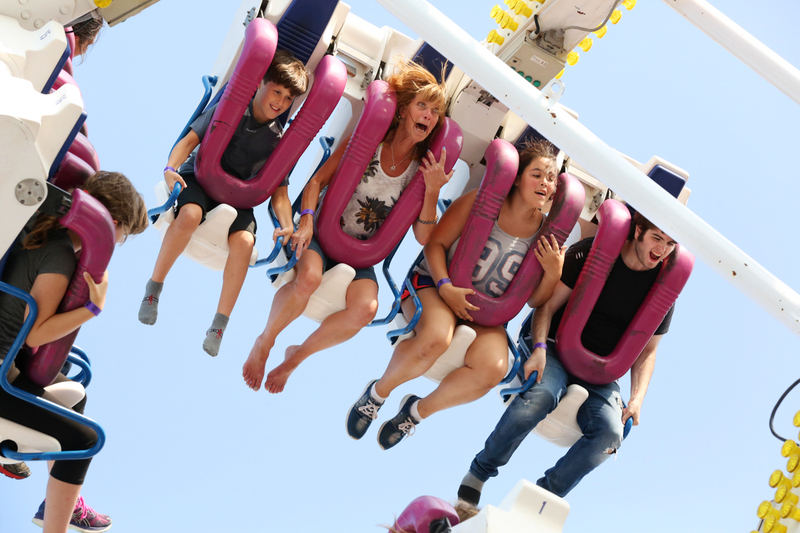 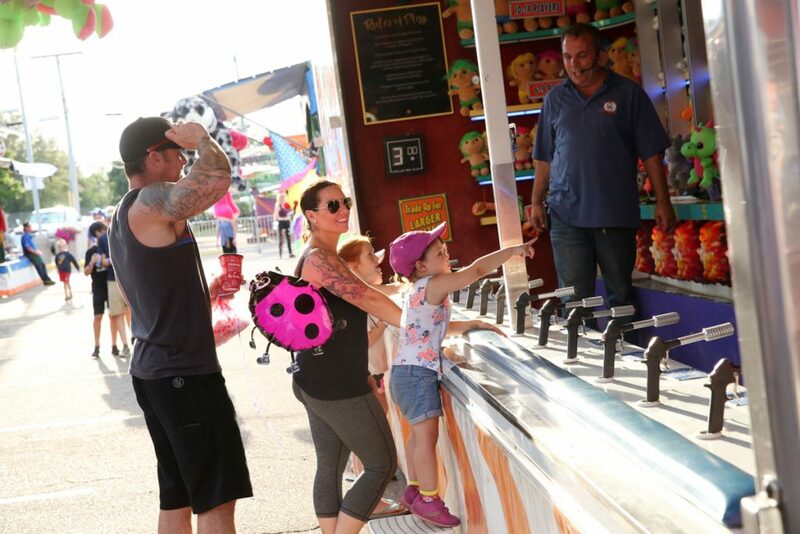 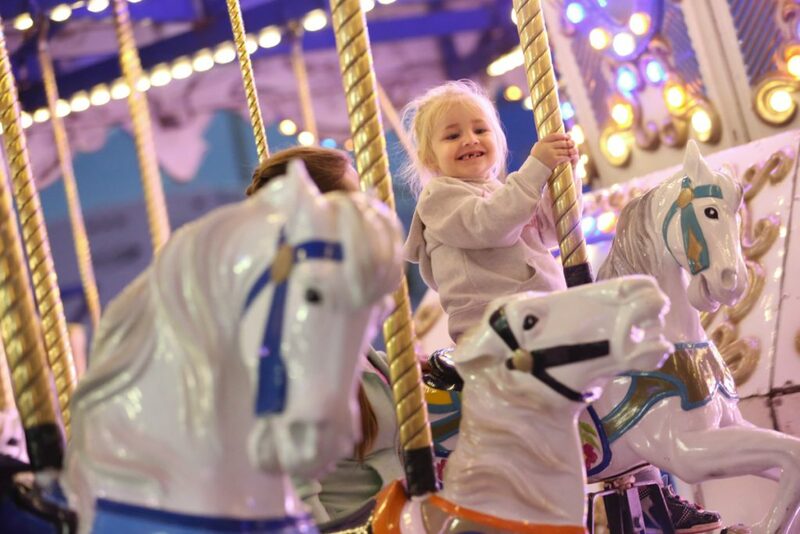 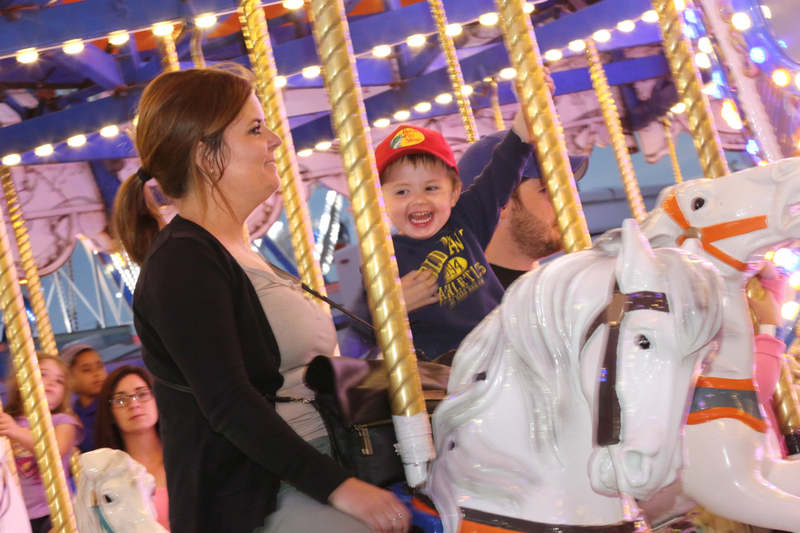 You may purchase your ride coupons at any of Campbell Amusement’s ticket booths through the midway grounds or invest in an Advance Ride Bracelet for a great price and ride any ride as many times as you wish on any day. Bracelets purchased on grounds on ‘Bracelet Day’ valid only for that day. 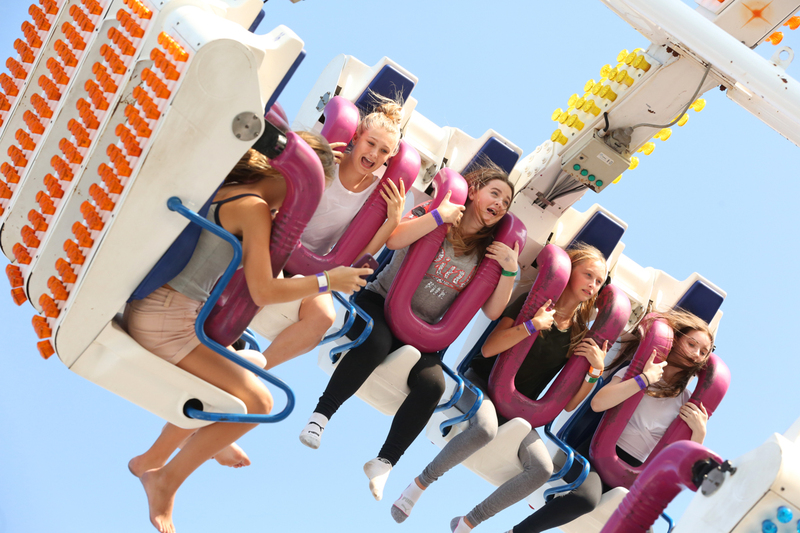 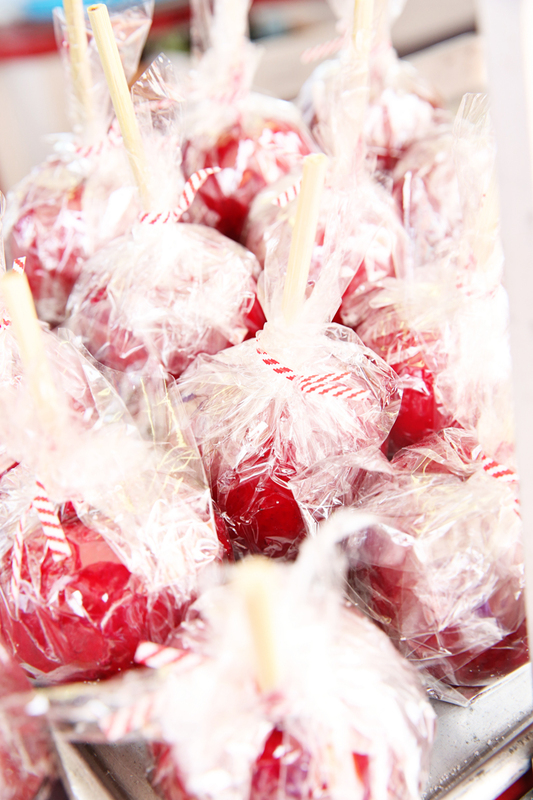 $30 – redeemable everyday except Sunday, August 12 and Tuesday, August 14 which are Toonie Days. 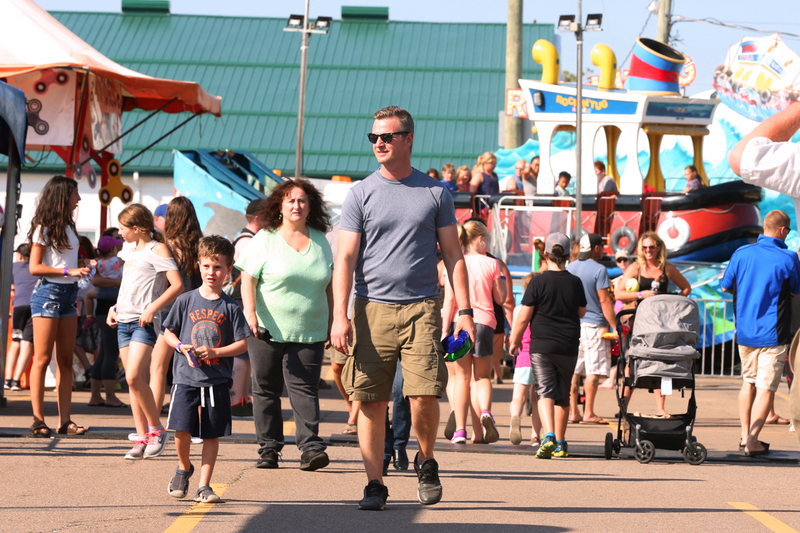 On sale in advance at all Murphy’s Pharmacies locations across Prince Edward Island. 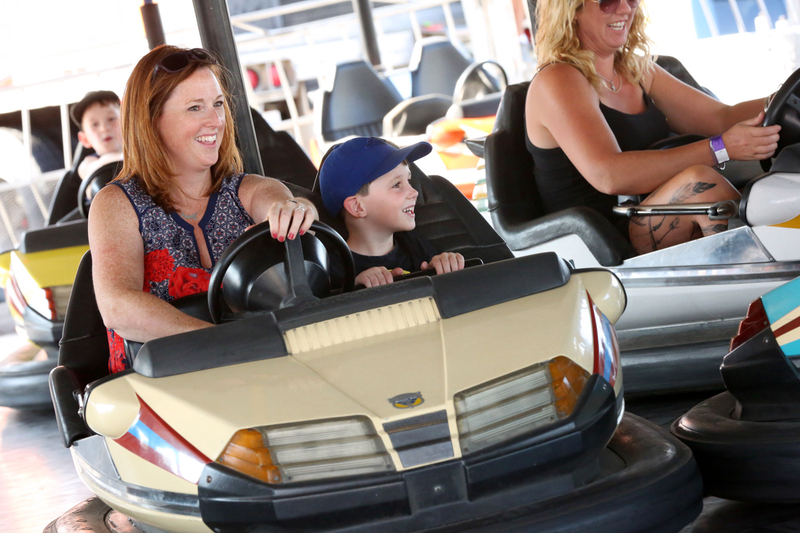 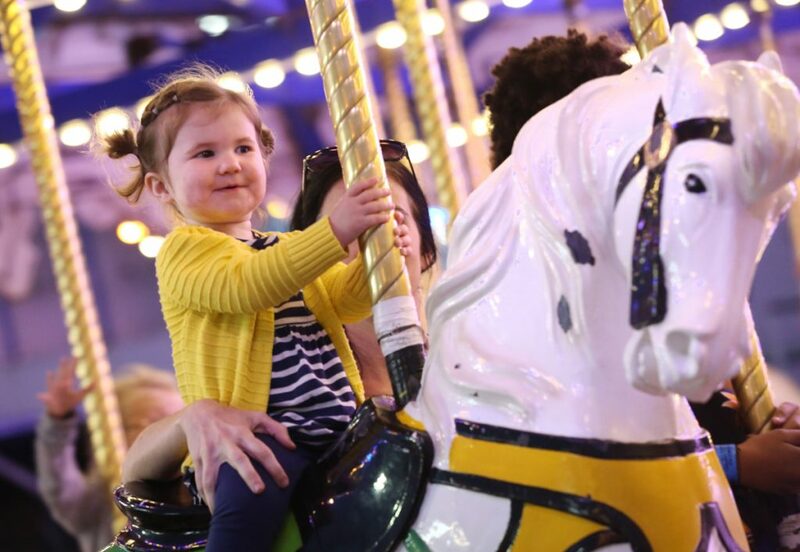 *ALL RIDES REQUIRE 2 OR MORE COUPONS PER RIDE, MOST RIDES REQUIRE 3 OR 4.